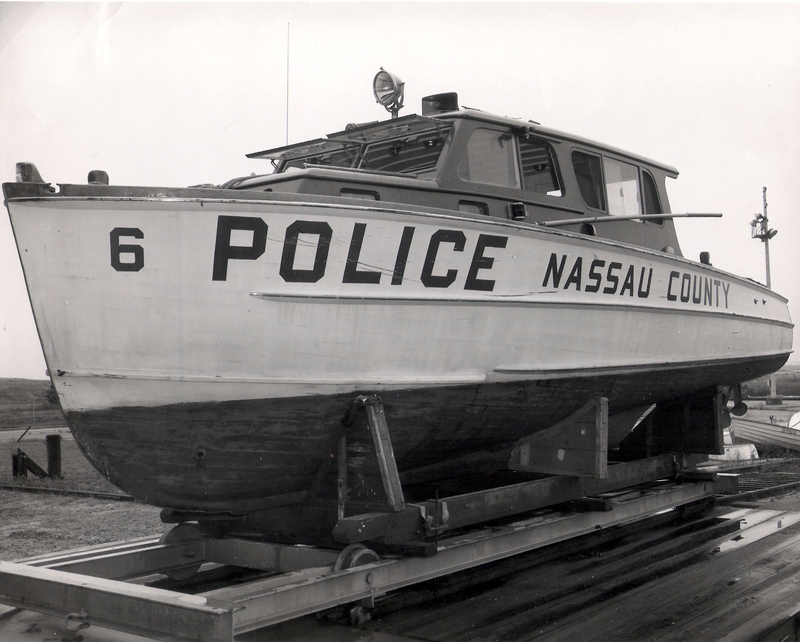 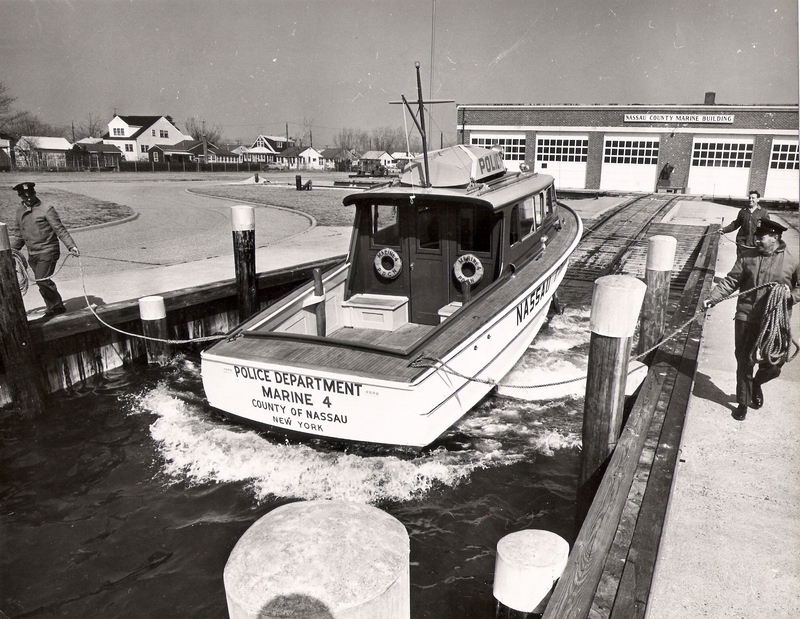 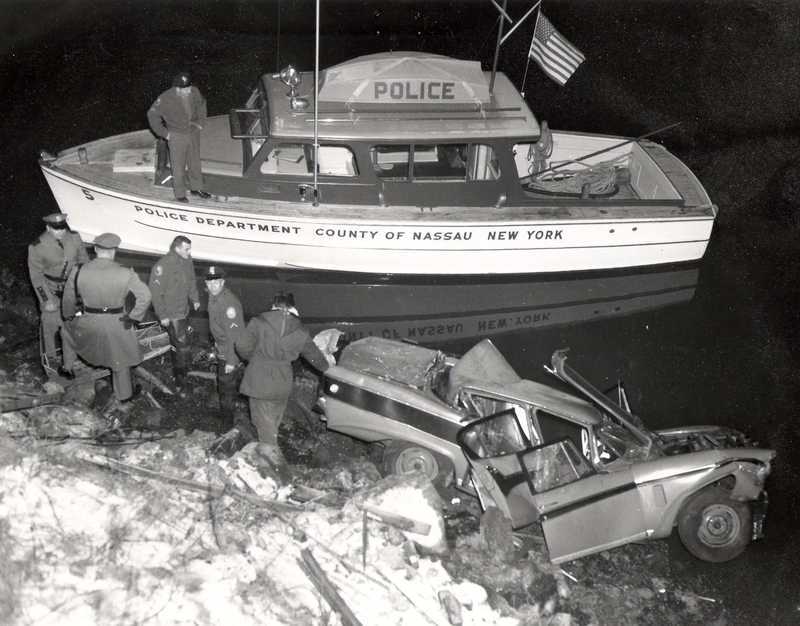 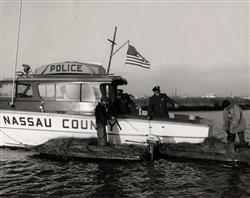 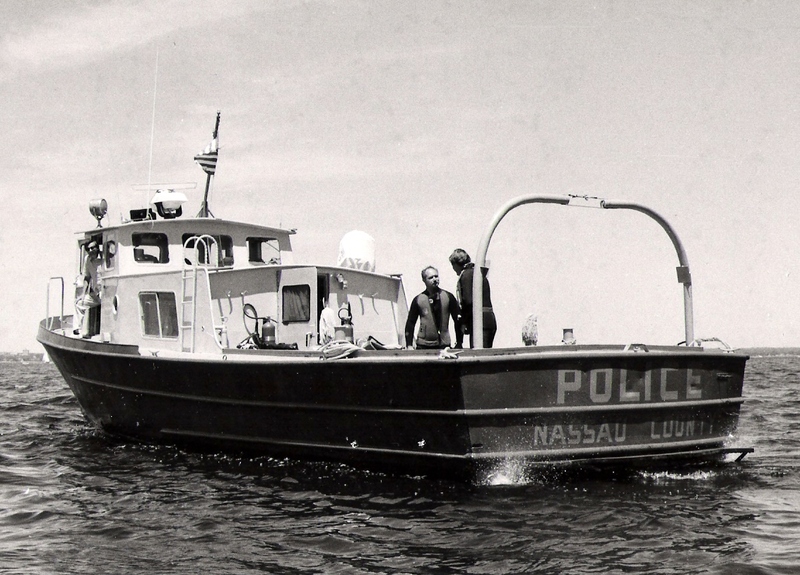 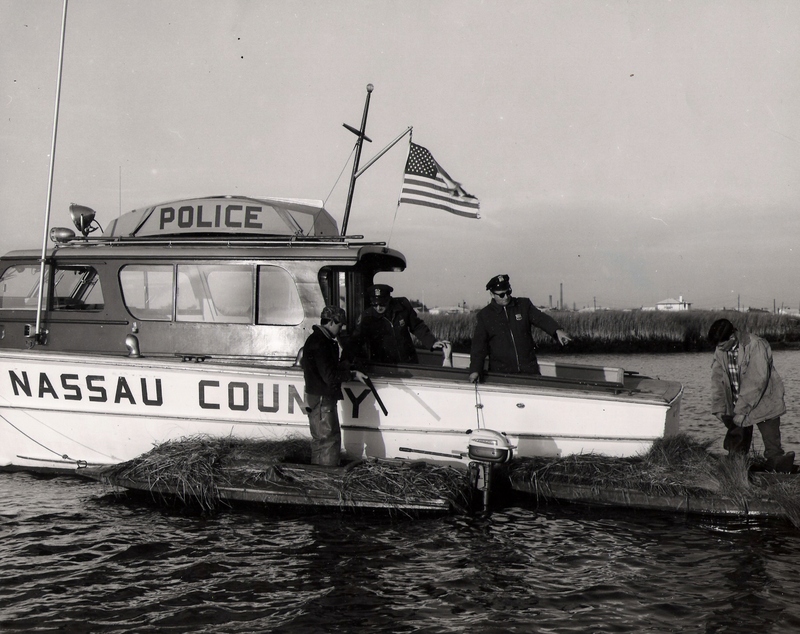 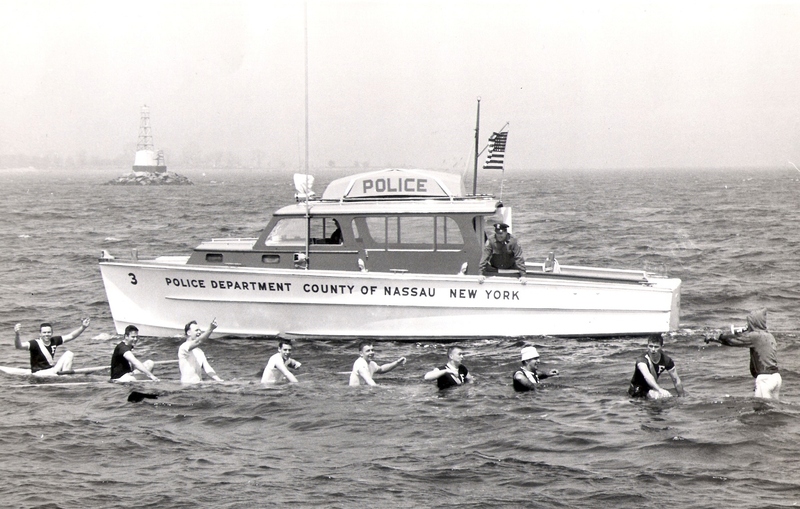 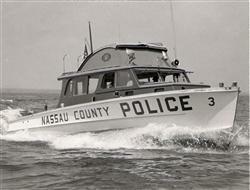 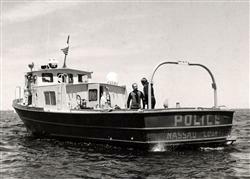 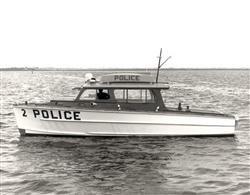 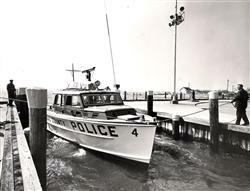 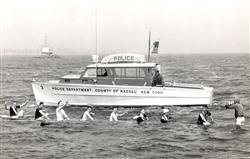 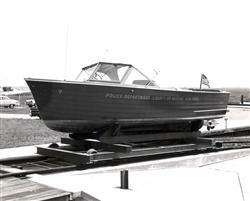 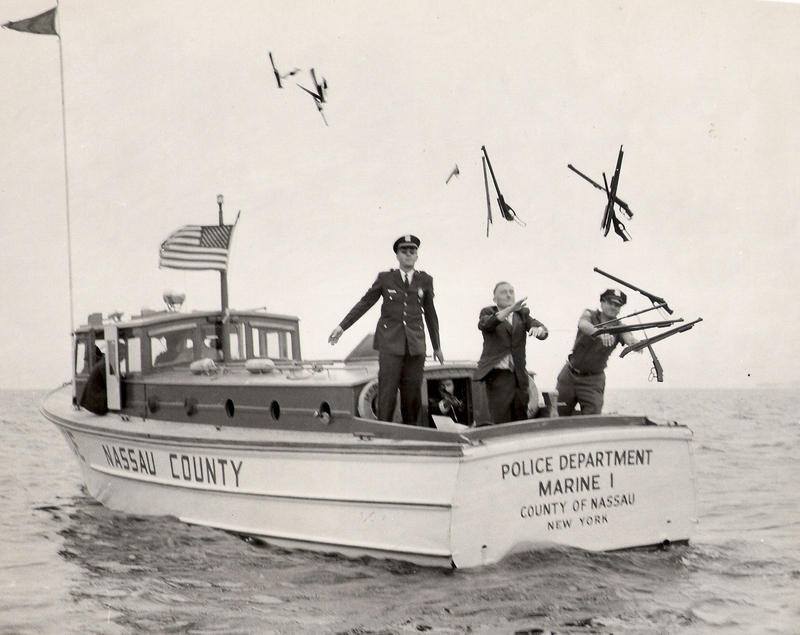 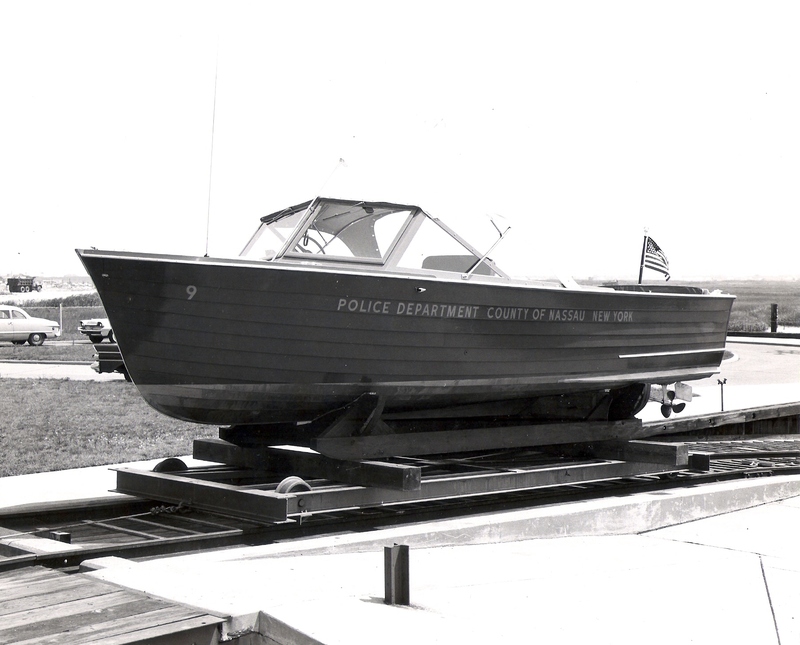 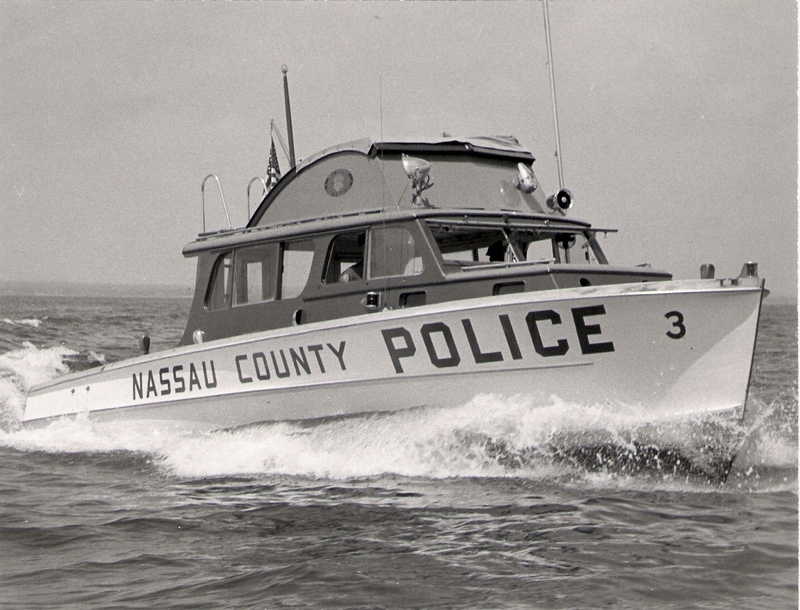 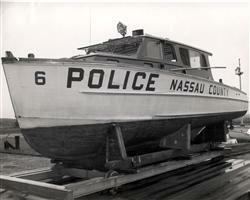 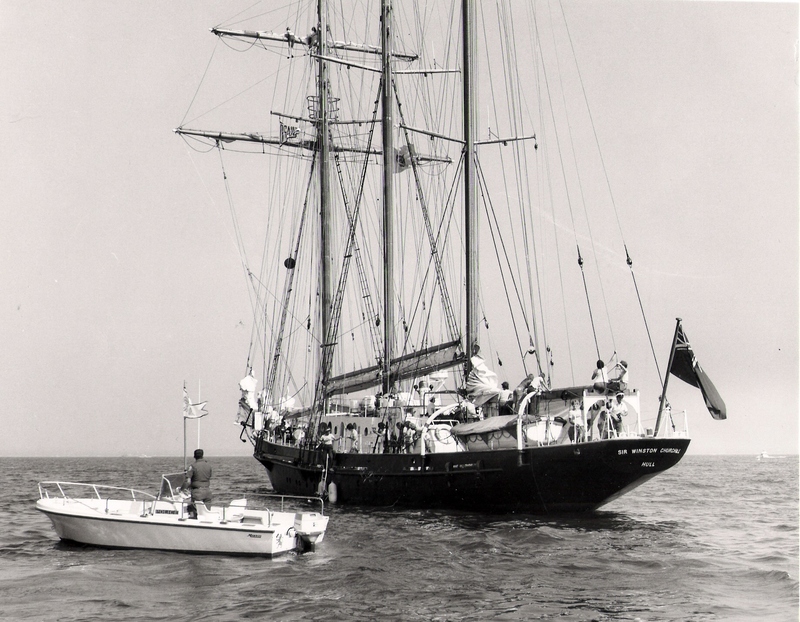 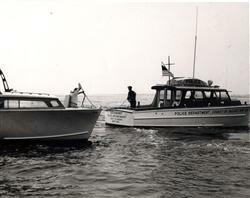 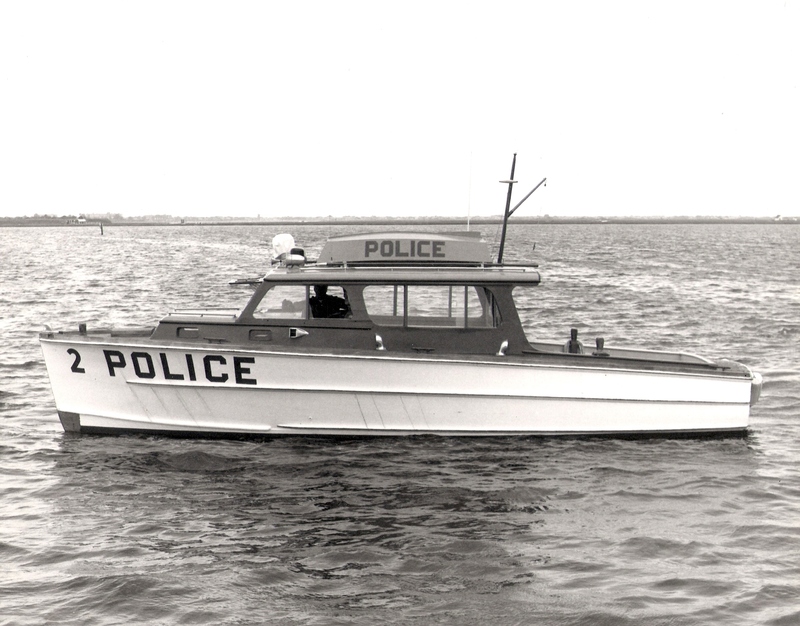 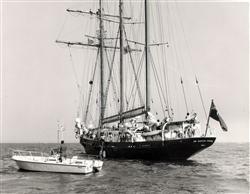 These are official photographs that are maintained in the archives of the Nassau County Police Department - Marine Bureau. 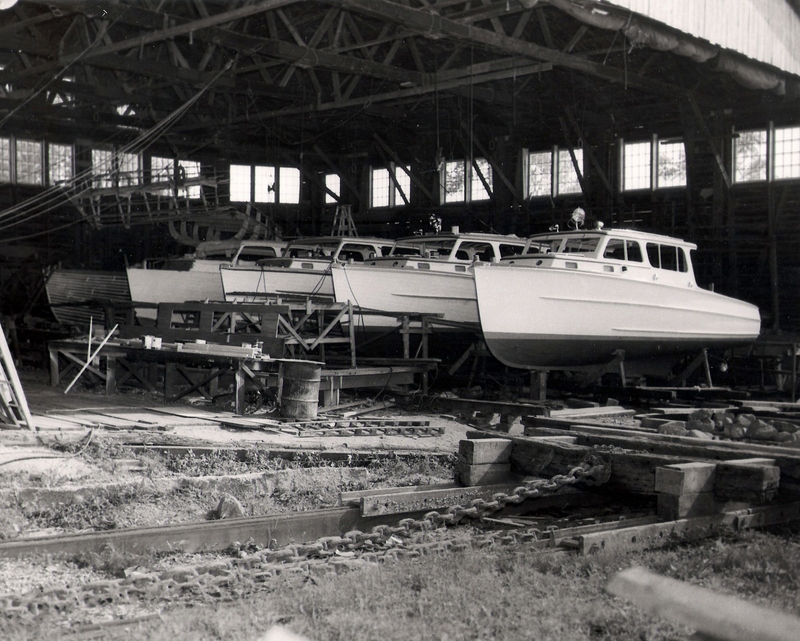 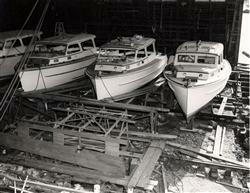 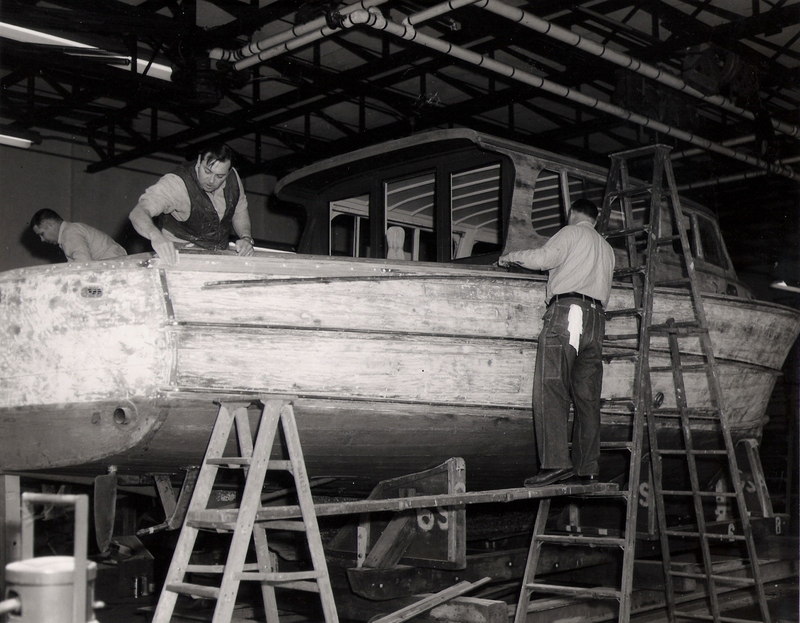 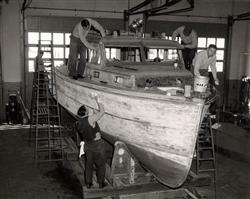 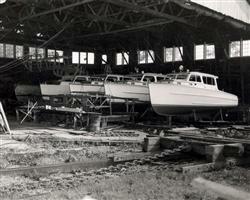 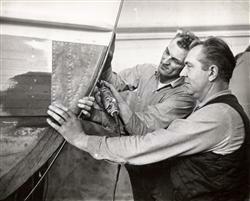 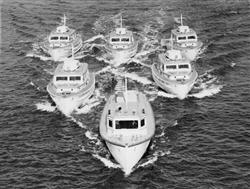 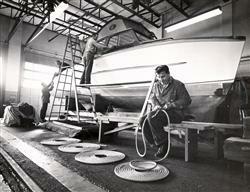 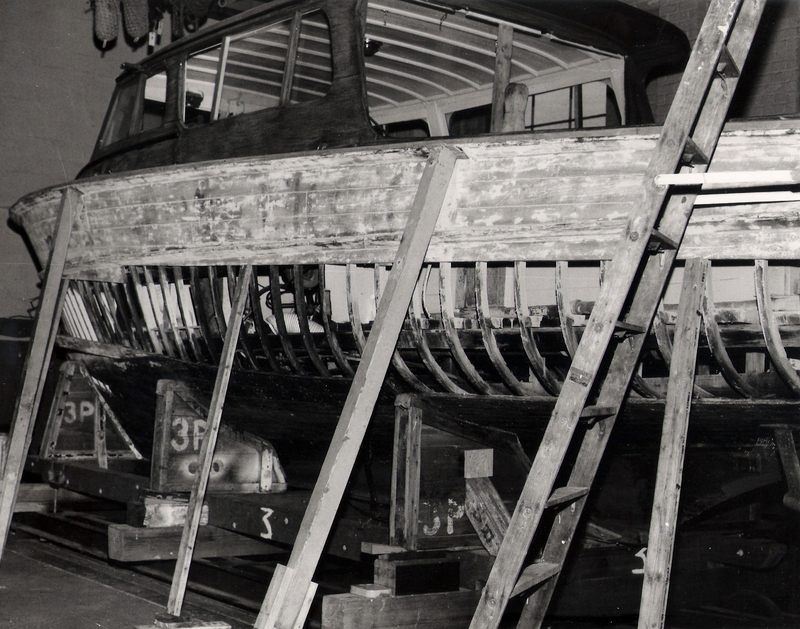 The photographs generally depict the early fleet of patrol vessels that were of wooden construction. 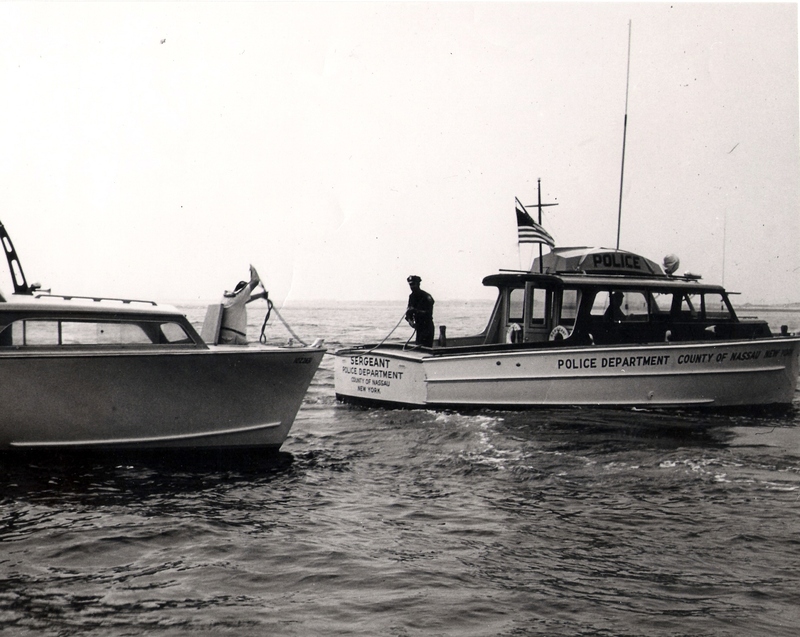 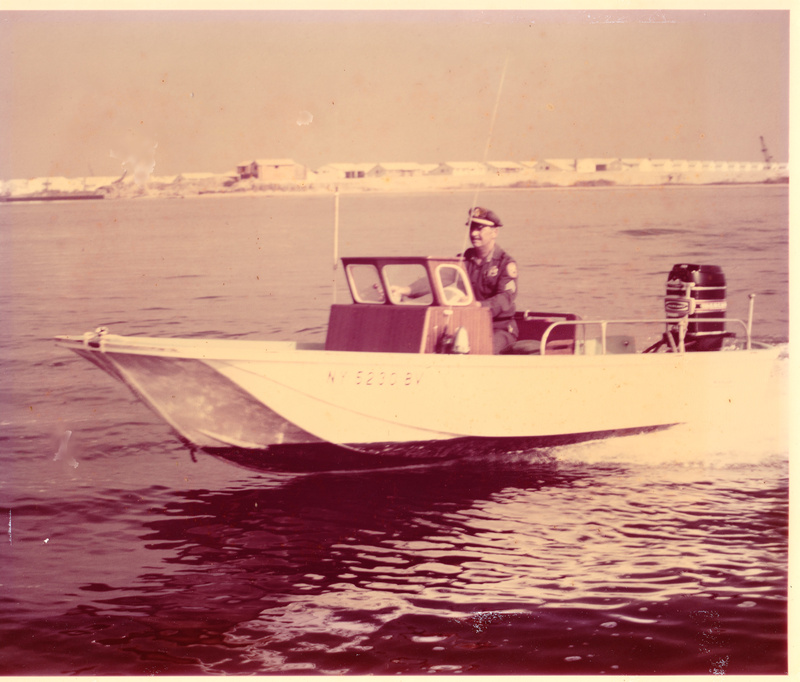 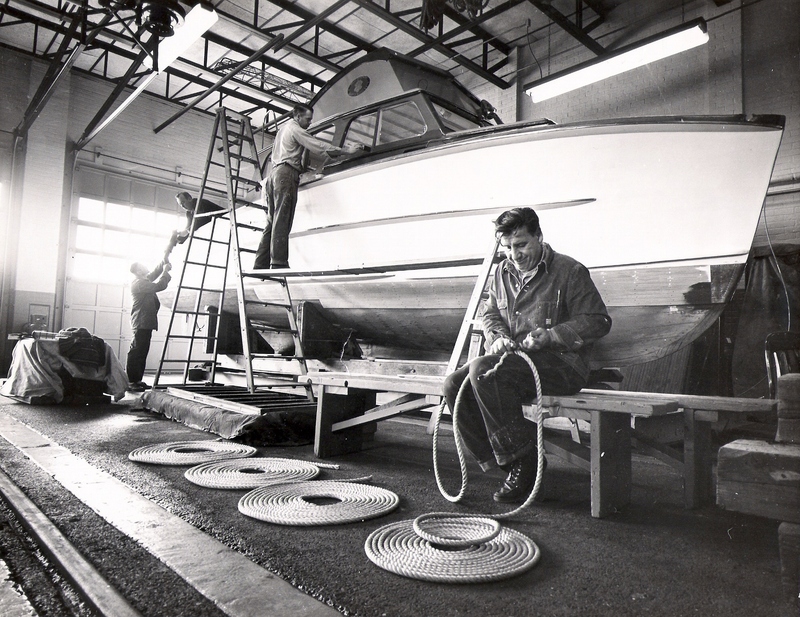 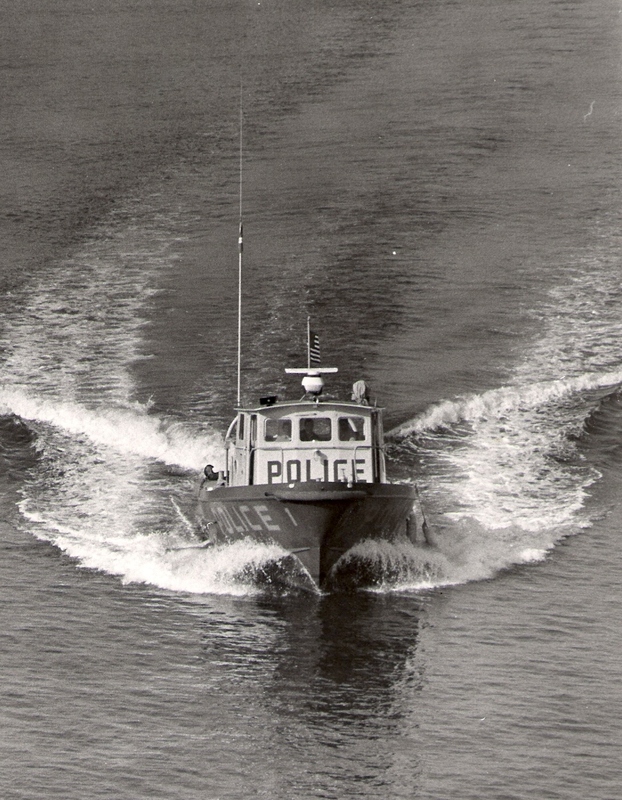 A few additional photographs depict patrols vessels from later years that were of steel and fiberglass (FRP) construction. 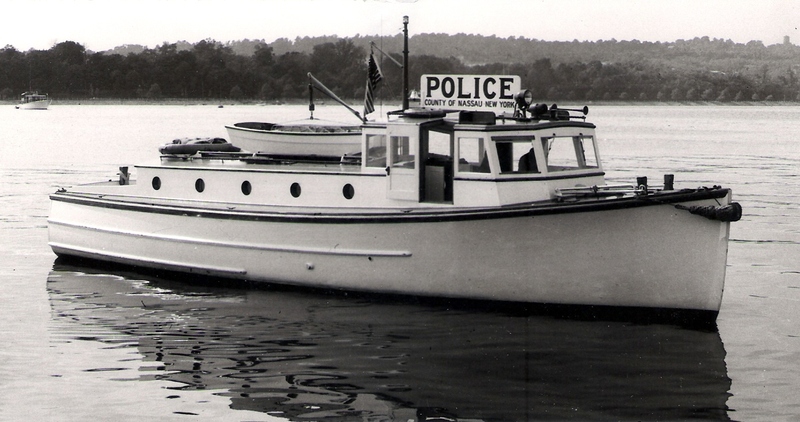 For more photographs, please visit the following pages: "Screen Savers" and "Patrol Boats of Yester Year".